Lens baby seems to be a really great lens, as your images demonstrate, great image!! So far wish to have one. Thanks, Cornelia, appreciate your words! A Lensbaby needs to be “worked” but creates beautiful photos indeed! They look purple to me. Gorgeous shot Marcus!! Definintely purple! 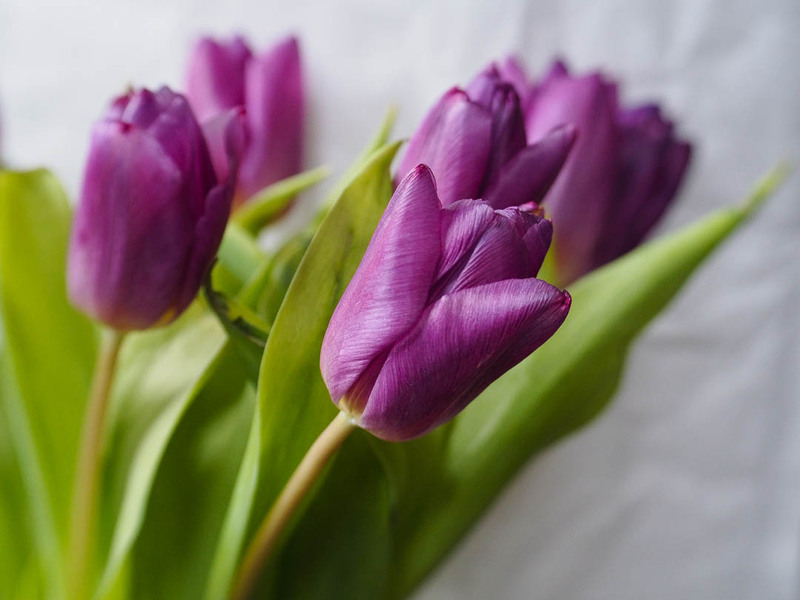 Lovely tulips…they’re my favorite! You captured them beautifully!